Theresa May and Brexit Secretary David Davis are meeting European Commission President Jean-Claude Juncker in Brussels for further Brexit talks. 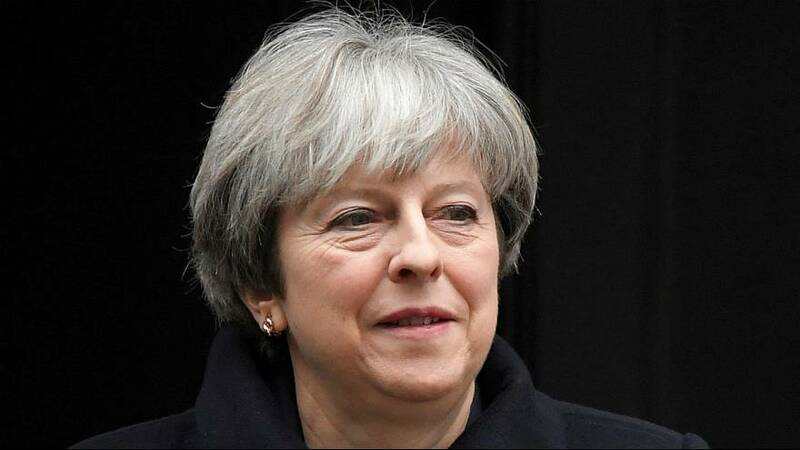 The British Prime Minister has already been up into the early hours discussing the post-Brexit Irish land border with Democratic Unionist Party leader Arlene Foster . A carefully choreographed attempt to showcase the progress of talks collapsed earlier this week when the Northern Irish party that props up May's government vetoed a draft deal already agreed with the government in Dublin.